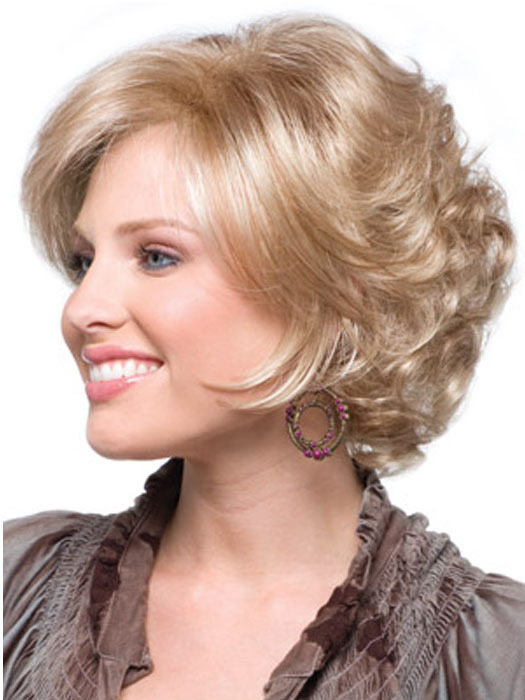 Faye is a charming medium length wig with ringlets and face-framing feathery layers. 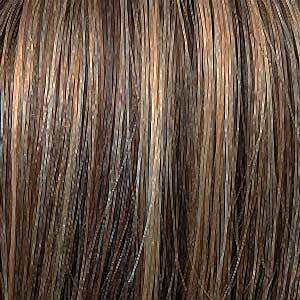 • Ventilated, thin-weft back keeps you cool and comfortable. • Length: Front 6.5", Crown 6", Nape 5"